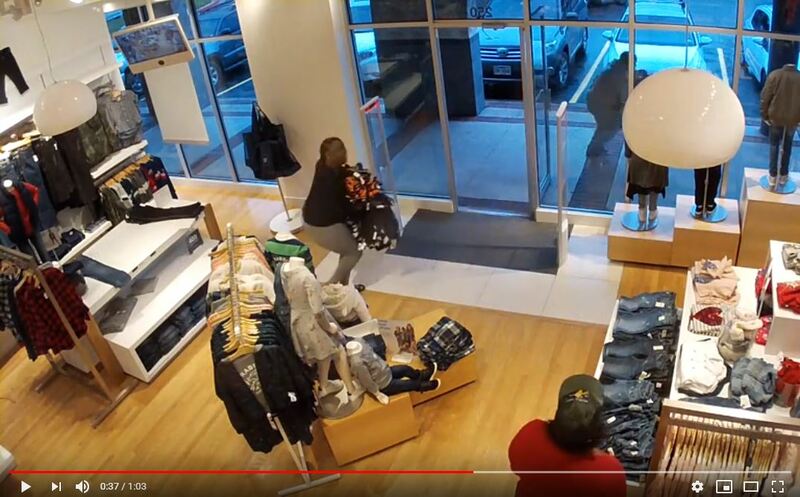 Detectives from Austin Police Department's Property Crimes is asking for the public's assistance in identifying female suspects from a shoplifting incident. The incident occurred at The Gap in 4001 N. Lamar Blvd., around 5:45 p.m. Suspects entered the store and stole several clothing items. If you have any information regarding the incident or are able to identify the suspects in the video below, please call Detective Goodwin 512-974-5192.